This handy booklet tackles the expository essay, what it is, and the basics of how to write one. The booklet also covers the different methods for writing an expository essay, which include by defining the topics, by comparing and contrasting the topics, by classification and by process analysis. The proper way to conclude an expository essay is also discussed. This booklet provides an easy-t0-read, well-thought-out, and concise introduction to writing an expository essay and is a great way to get your feet wet with expository essay writing. 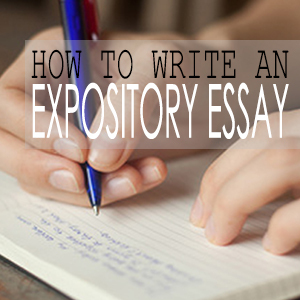 What is an Expository Essay and Why Write One?